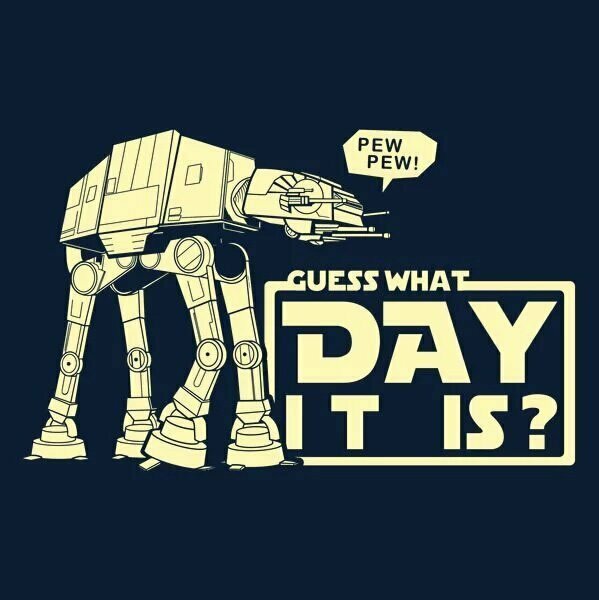 Come channel the force on National Star Wars Day and join us for our Star Wars Party! Show off your Star Wars knowledge in trivia, take part in outer-galactic crafts, and create your own Jedi Lightsaber. Kindergarten and up. No registration required.